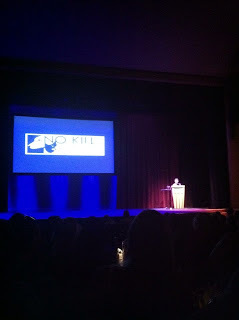 This past weekend I attended the national No Kill Conference in Washington, D.C. at George Washington University of Law. There were attendees from 45 states and 11 countries. There were many shelter workers, animal lawyers, veterinarians, and pet lovers alike who attended to learn how to stop the killing of animals in animal shelters. This is also my Blog The Change post - since it is all about saving animals! If you weren't able to attend the conference, there are resources available that were given to us at the conference that I wanted to share. Next year promises to be even bigger and better (we'll announce date and location in January). 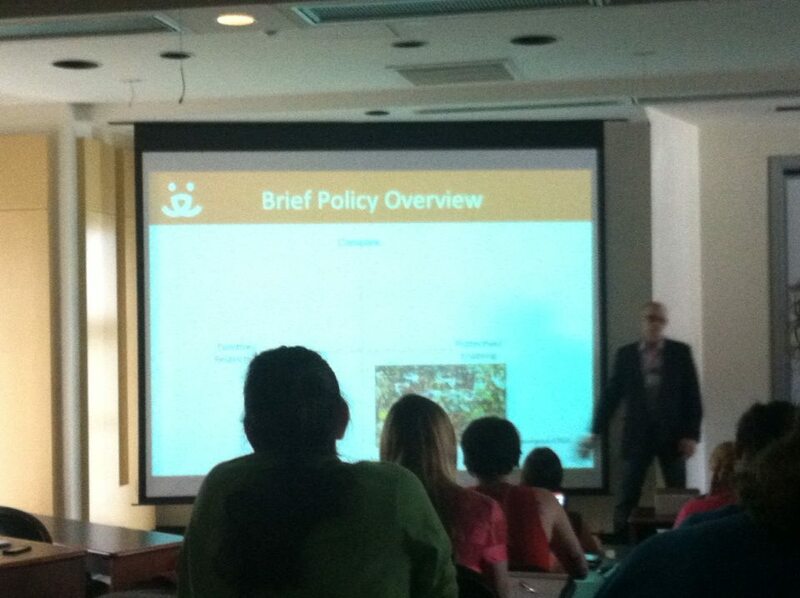 In addition, since some of you could not come to Washington, D.C. given the cost and your commitments (especially to your animals), No Kill Advocacy Center director Nathan Winograd is coming to you. Over the next couple of weeks, he'll announce speaking engagements in several cities across the U.S. including Atlanta, Charlotte, Nashville, and elsewhere. 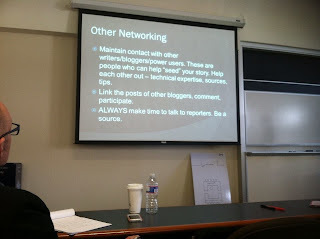 Among the other sessions I went to, another interesting one was the Advocacy Blogging. It was interesting to attend a session that I knew something about. 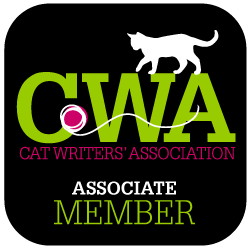 Since I generally do a multitude of different cat posts, I learned a little about advocacy, which I know I will be posting about in the future! If you are interested in the No Kill movement, I highly recommend that you like their page on Facebook, check out their website and plan to attend a conference in the future. Redemption is the story of animal sheltering in the United States, a movement that was born of compassion and then lost its way. 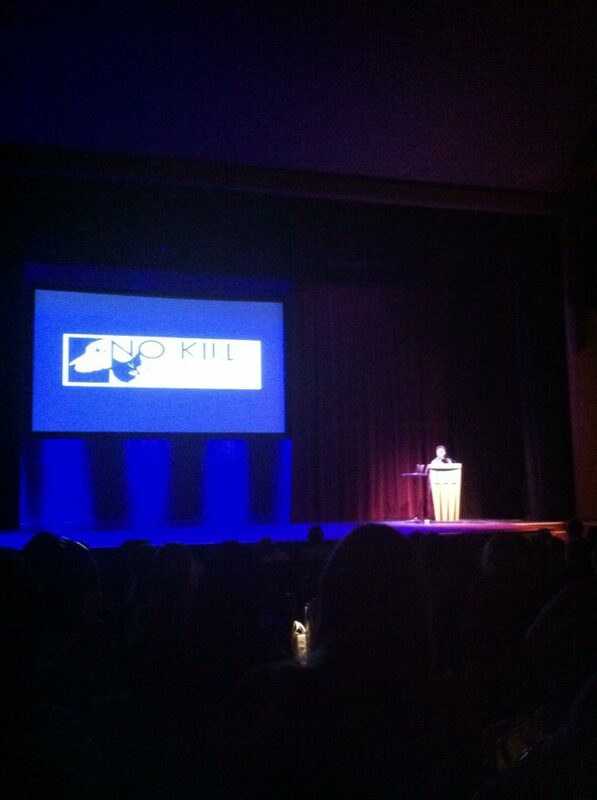 It is the story of the “No Kill” movement, which says we can and must stop the killing. It is about heroes and villains, betrayal and redemption. And it is about a social movement as noble and just as those that have come before. But most of all, it is a story about believing in the community and trusting in the power of compassion. Called “powerful and inspirational,” “ground-breaking,” and “a must read for anyone who cares about animals,” Redemption is the winner of five book awards and redefined the animal protection movement worldwide. When animal lovers learn about the tragic reality of cruelty and killing that is endemic at our nation’s “shelters,” and that the national organizations such as the Humane Society of the United States, People for the Ethical Treatment of Animals, and the ASPCA defend the killing and thwart reform efforts, the first—and the most logical—question that inevitably follows is: Why? Friendly Fire answers this often confounding question while telling the stories of animals who have become catalysts for change: Oreo, Ace, Patrick, Kapone, Hope, Scruffy, Jeri & Murray, and others. Please leave a comment with your email. Comments without emails will be disregarded. Enter from today, Saturday July 20 to Saturday July 27 until 12 am. The winner will be contacted by email. 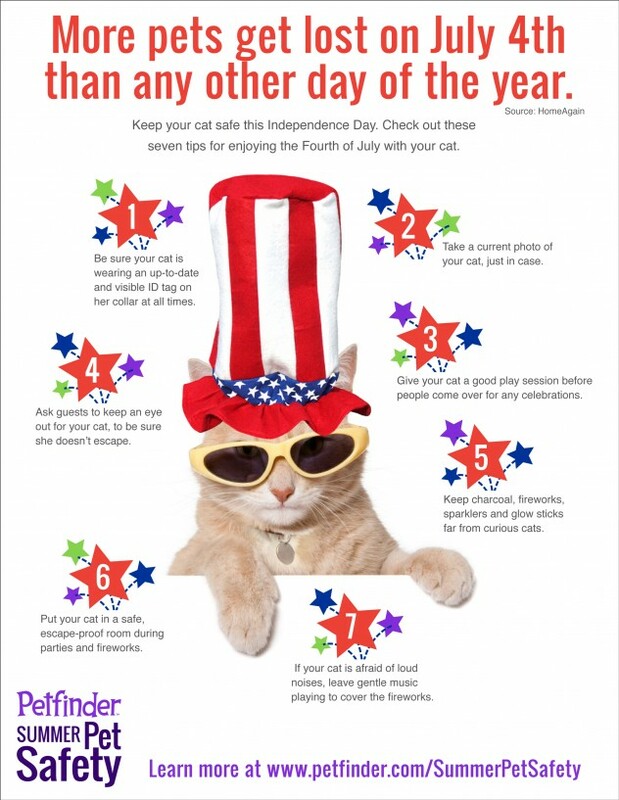 Petfinder and Sandpiper Cat Blog bring you....Fourth of July Pet Safety tips! 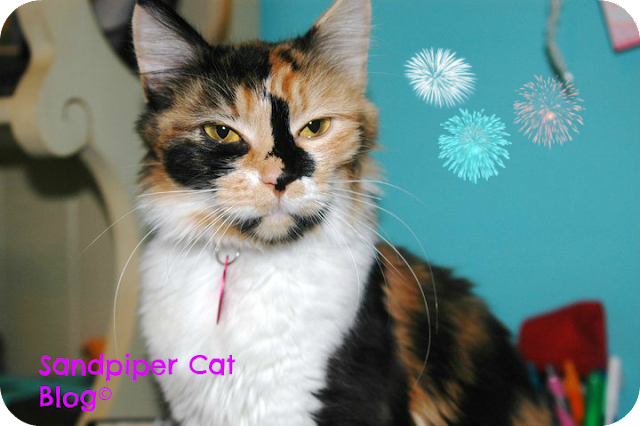 Piper and I wish you all a very Happy Fourth of July and please remember to stay safe! 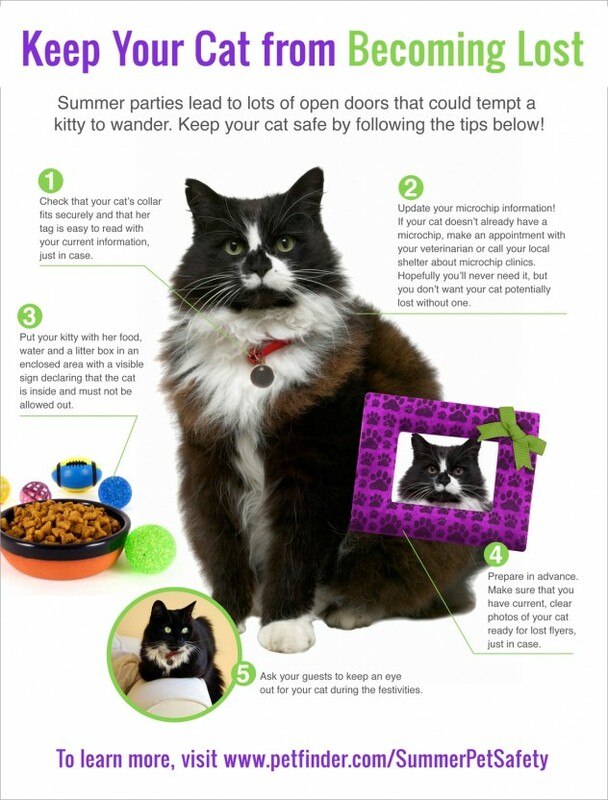 This will be one post in a series of pet summer safety! The Honest Kitchen is a pet food company that started in 2002, with the idea of dehydrating dog food to "remove moisture from whole foods to make a compact, shelf stable product." T.H.K. uses colorful and healthy ingredients. In 2003 they created a grain free formula. 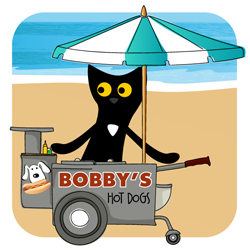 In 2005 the first cat food was unveiled! In 2007 the company "launched new eco-friendly packaging solution - another way to reduce their enviornmental pawprint. They moved their office to the old Wonderbread building in San Diego! Pretty neat place to be located! In 2010 they put out their first recipe book, Made out of Love. In 2011 THK joined the Greater San Diego Area Buisness Association (GSDBA), "which empowers and promotes gay and lesbian businesses, professionals and supportive members of the gay and lesbian community. The products that you, my readers, are offered a chance to win are: Wishes, Prowl and Grace. 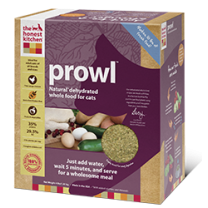 "Prowl is an all natural cat food made with free range chicken, eggs and produce like sweet potatoes, spinach and cranberries. It is almost 70% meat! 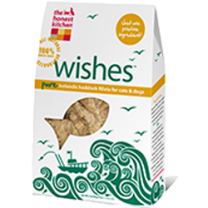 It is a natural human grade cat food that's ideal for adult cats, particularly those who need a gluten free diet." All ingredients dehydrated: chicken, eggs, potatoes, sweet potatoes, oraganic flaxseed, pumpkin, spinach, cranberries, rosemary extract, tricalcium phosphate, choline chloride, zinc amino acid chelate, vitamin d3 supplement, vintamin E supplement, potassium iodide, potassium chloride, iron amino acid chelate, copper amino acid chelate. 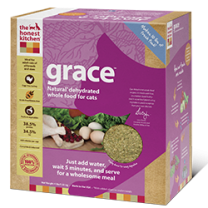 "Grace is a gluten free cat food made with cage-free turkey and eggs as well as produce like parsley, a little pumpkin, and dandelion greens. With almost 70% meat, Grace is a natural human grade cat food that is idea for adult cats, particularly those who need a gluten free diet. It is also a high moisture food." All ingredients dehydrated: Turkey, eggs, pumpkin, potatoes, parsley, dandelion greens, cranberries, rosemary extract, tricalcium phosphate, choline chloride, zinc amino acid chelate, vitamin d3 supplement, vitamin E supplement, potassium iodide, potassium chloride, iron amin acid chelate, copper amino acid chelate. 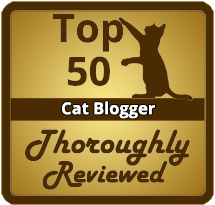 If this post has left you wondering why you should chose dehydrated cat food, THK has a wonderful information page for those who are looking for the details and facts. THK is always happy to answer questions, you can contact them at 866-437-9729 or questions@thehonestkitchen.com. One of my readers is going to win a trial size of both Grace and Powl and a 2 oz bag of Wishes! Giveaway information: To Enter: Please leave a comment with your email so I have a way to contact you (entries without emails will not be included). US ENTRIES ONLY! This giveaway will extend from today July 2, 2013 to July 9, 2013 at 12 am EST.